What type(s) of training/exercise do you predominantly do? 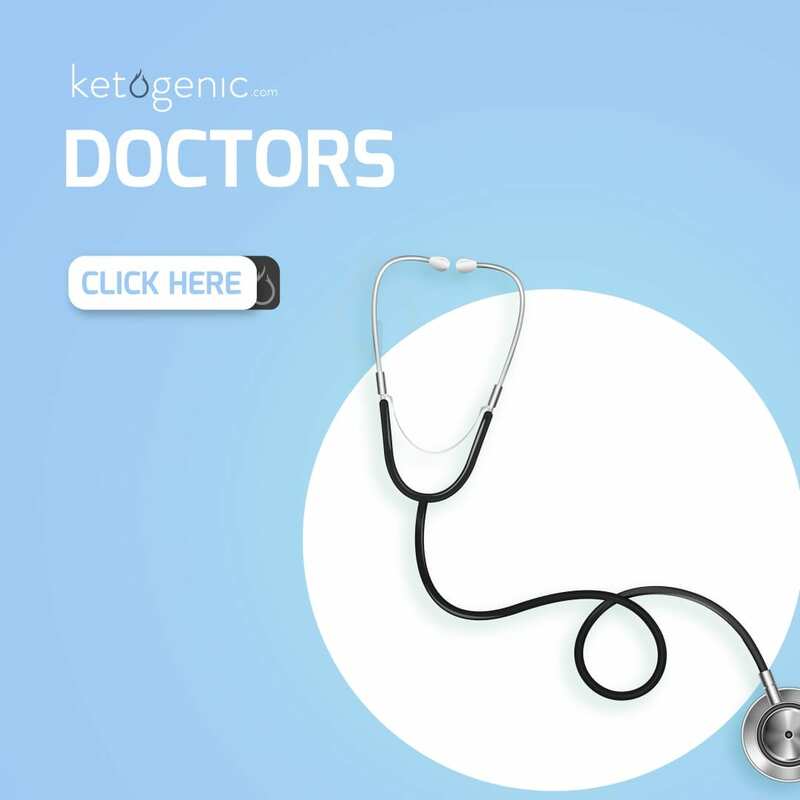 All information, content, and material of this website is for informational purposes only and are not intended to serve as a substitute for the consultation, diagnosis, and/or medical treatment of a qualified physician or healthcare provider. If you have a medical emergency, call your doctor or 911 immediately. The information contained on this website is not intended to recommend the self-management of health problems or wellness. It is not intended to endorse or recommend any particular type of medical treatment. Should any reader have any health care related questions, promptly call or consult your physician or healthcare provider. 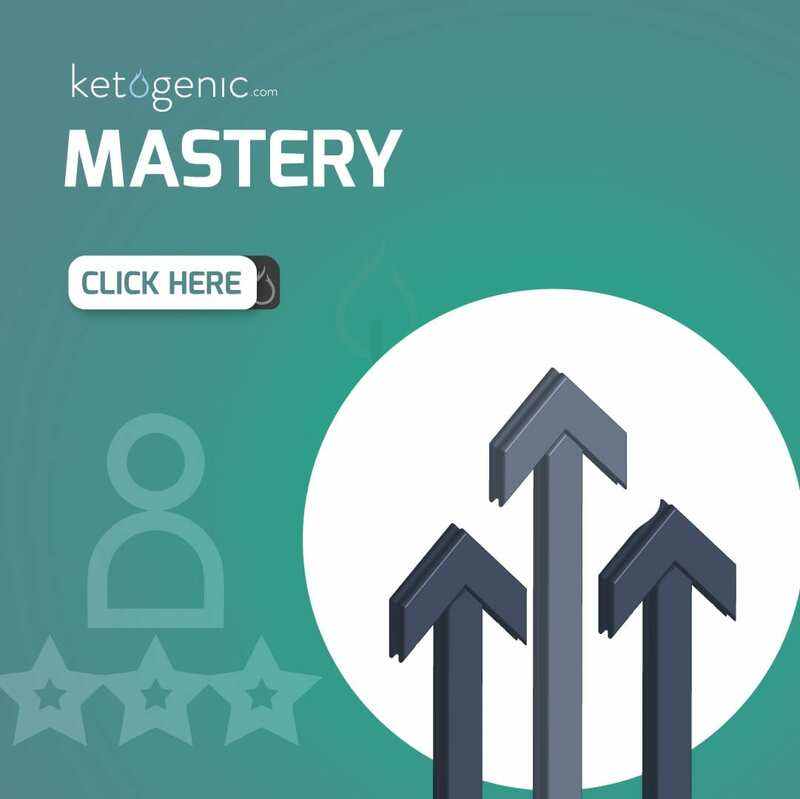 No information contained on Ketogenic.com should be used by any reader to disregard medical and/or health related advice or provide a basis to delay consultation with a physician or a qualified healthcare provider. External (outbound) links to other websites or educational material (e.g. 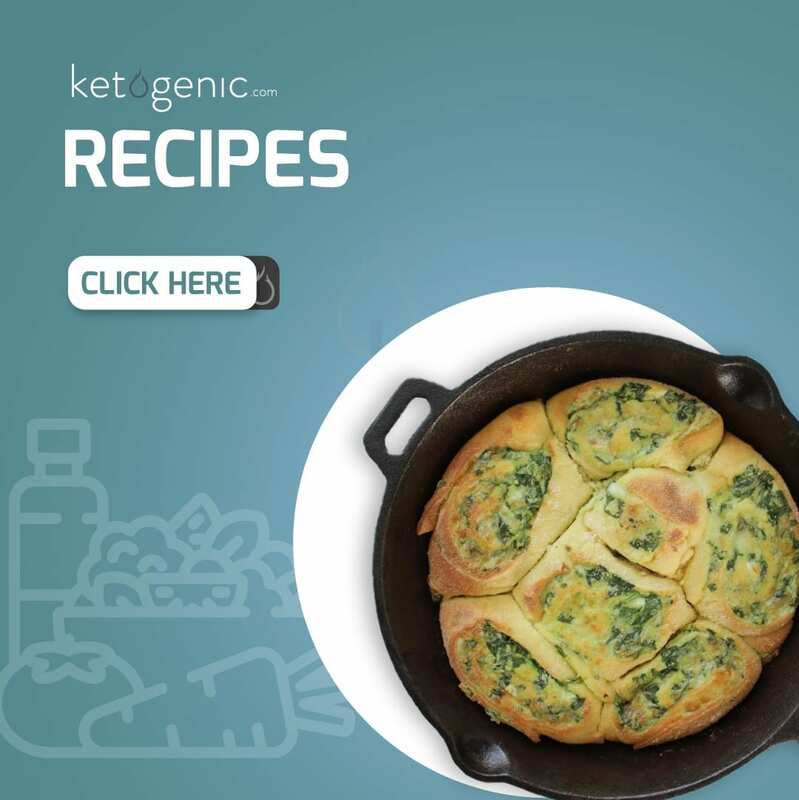 pdf’s etc…) that are not explicitly created by Ketogneic.com are followed at your own risk. 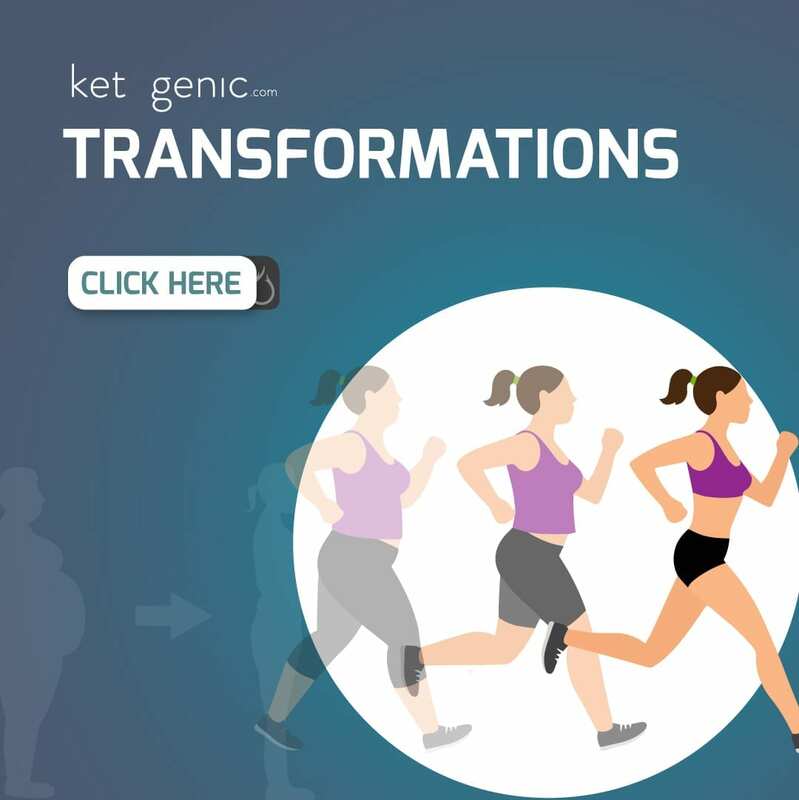 Under no circumstances is Ketogenic.com responsible for the claims of third-party websites or educational providers. You should not use any information contained on this website to initiate use of dietary supplements, vitamins, herbal and nutritional products or homeopathic medicine, and other described products prior to consulting first with a physician or healthcare provider. 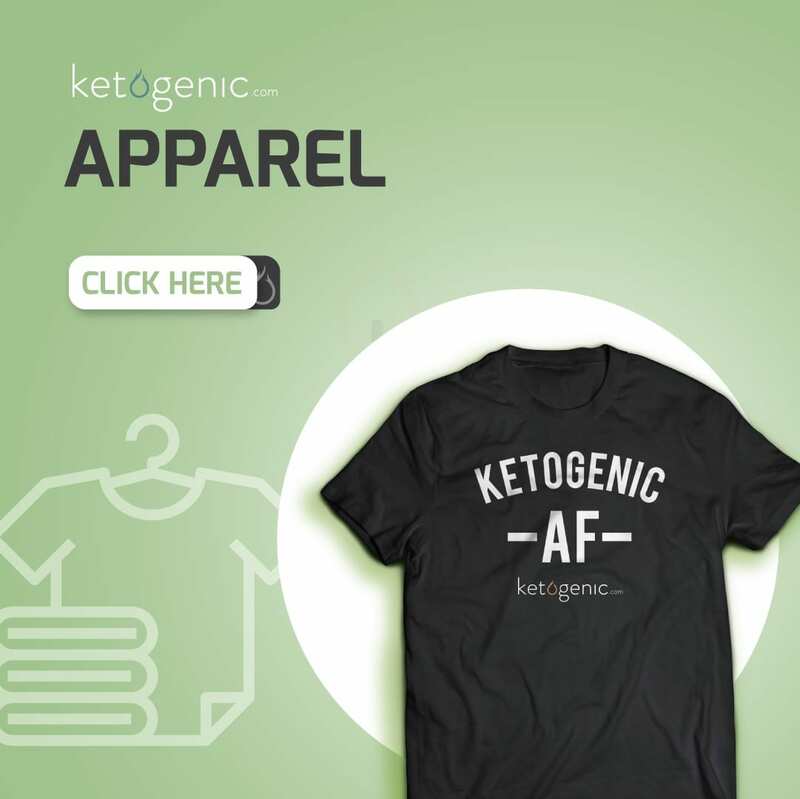 Ketogenic.com disclaims any liability based on information provided on this website. 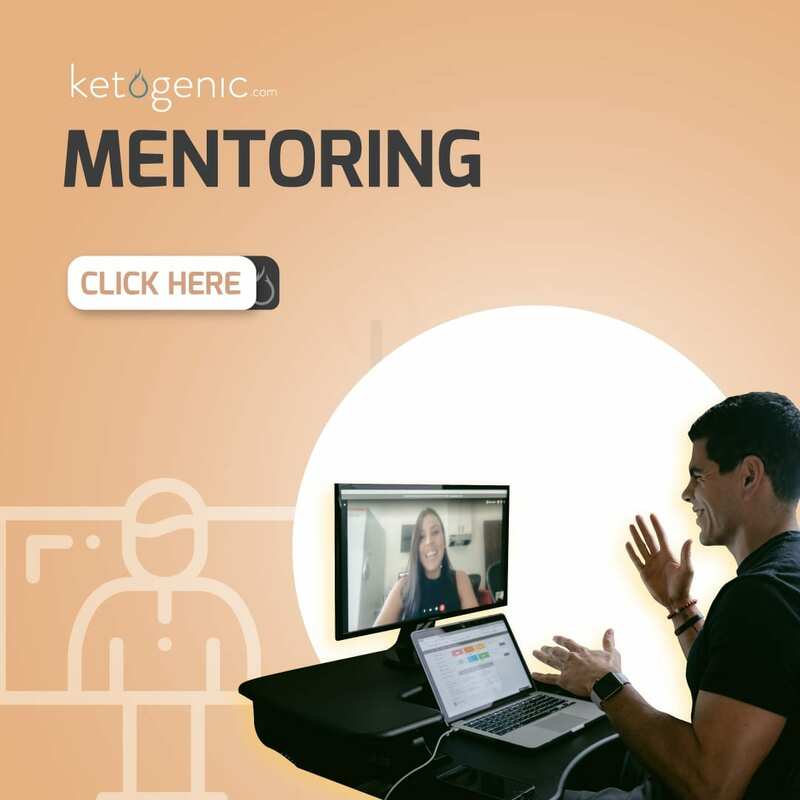 If you wish to seek clarification on the above matters please don’t hesitate to get in touch with Ketogenic.com.